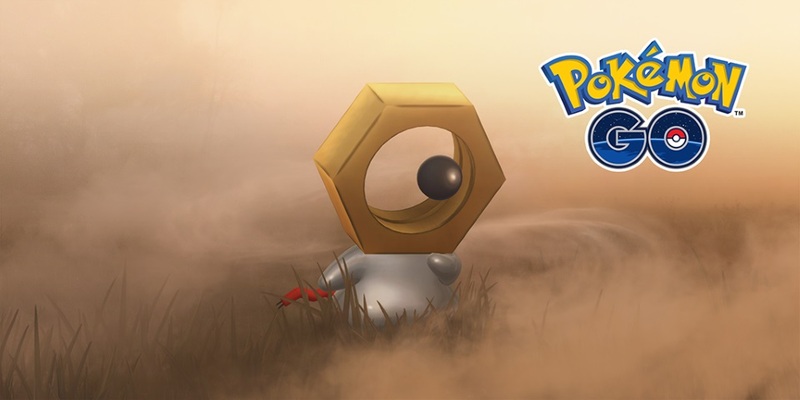 Meltan Pokémon are scheduled to appear in the upcoming Switch game, Pokémon: Let’s Go, Pikachu! and Pokémon: Let’s Go, Eevee, and the corresponding official site there are some further details. Clearly a curious Pokémon, Meltan is very expressive and shows an interest in all kinds of things. The Lets Go site also states that “Pokémon GO is somehow key to meeting this curious new Pokémon in Pokémon: Let’s Go, Pikachu! and Pokémon: Let’s Go, Eevee” so it might be worthwhile to go out and catch one if you haven’t already.